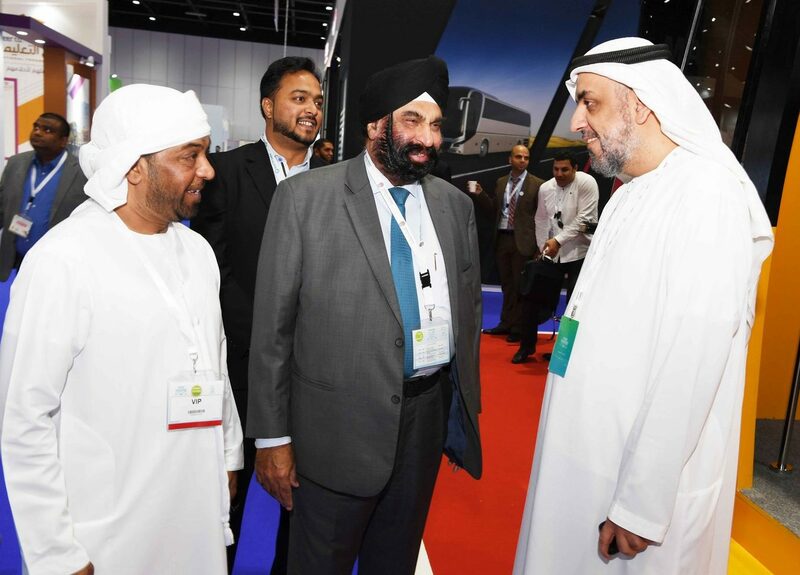 The contract signing for the continued supply of Hankook tyres by Al Dobowi to DTC was the highlight of DTC’s participation in the UITP Transport Congress. This is the 10th year of collaboration between the two companies on tyres, and is the 15th year for Hankook batteries. UITP has a long history to its name and is the only worldwide network to bring together all public transport stakeholders and sustainable transport modes. Al Dobowi co-sponsored DTC’s participation in this show as a support towards innovation and development in the public transport sector.